So, when did the doctrine of Parens Patriae slither its way into our world? When a child is born, the parents fill out a “certificate of live birth” supplying many details of their lives and heritage. The hospital then sends [sells?] 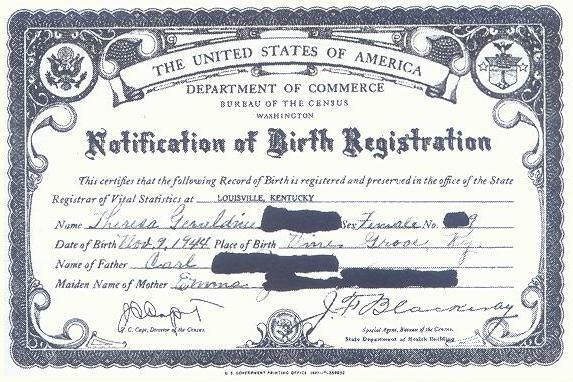 the certificate to the state who registers the child as a corporation and proceeds to create a Birth Certificate Bond. The name of the baby is converted to ALL CAPS. This newly created entity is commonly referred to as a STRAWMAN and is placed into a “trust” known as the “Cestui Que Trust”. The government becomes the Trustee, while the child becomes the beneficiary of his own trust. The child’s STRAWMAN is the asset of the trust established by the birth certificate which is owned by the state. The government places the child in the hands of the guardians (parents) until such time that the state claims that the parents are no longer caring for its asset to suit the state. However the STATE, as a corporation, cannot own a living flesh and blood man, woman or child. It can only own other corporations such as the STRAWMAN – the legal construct that it created via the Birth Certificate. The corporate government of the STATE is Parens Patriae of your child’s Birth Certificate. When government is a corporation, not a King, it is not sovereign. 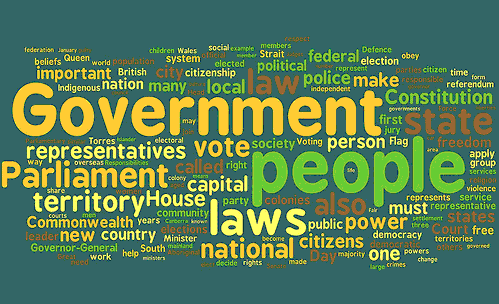 It is merely a legal construct – words on a piece of paper stored in a safe somewhere. And all corporations are bound by the laws of contract! This entry was posted in corruption, Government and tagged birth certificate, CDC, cestui que trust, mandatory vaccines, parens patriae. Bookmark the permalink.